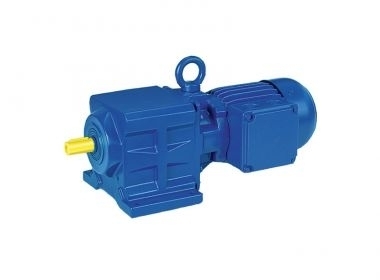 The BG Series features helical gear motors at an economic price. As our bestseller it doesn’t disappoint, offering great reliability and efficiency, all at a fraction of the cost. It’s ready to be mounted in any required position, as the terminal box can be rotated and moved around the motor frame. For practical helical gear motor solutions, look no further than the BG series. With integrated inverter up to 7,5kW. This economically priced helical gear motor is ready to tackle your job. Boasting great torque options, versatile installation and quiet running, the BG series is an easy choice as your gear motor solution.